Thank you for being a part of the Rocco's Community! 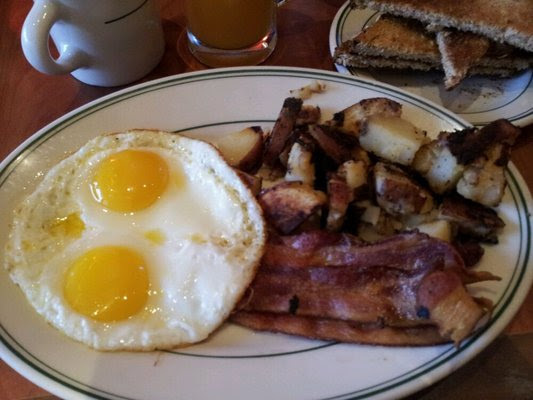 We hope that this holiday season is full of happiness and great food! 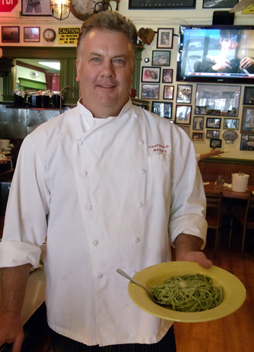 This season is full of excitement...we will be serving Crab Cioppino again and we are working to add more specials such as paninis and salads for a healthier new year. Also, be sure to keep us in mind for your Holiday parties and your New Year's Eve Dinner! We will be open until 10pm New Year's Eve so be sure to stop by before your night on the town! Crab Cioppino is Back Again! 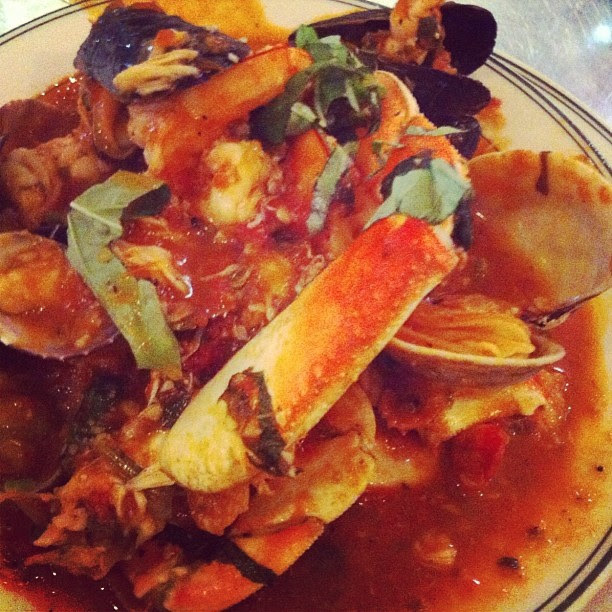 We're celebrating this holiday season in style with CRAB CIOPPINO!!! We will be serving this tasty seafood dish two more nights this month so make sure you can make it in! Make your reservations HERE today and don't miss out on this special event! Tuesday nights are special for children! Every Tuesday night kids eat FREE from our Kids Coloring Menu! 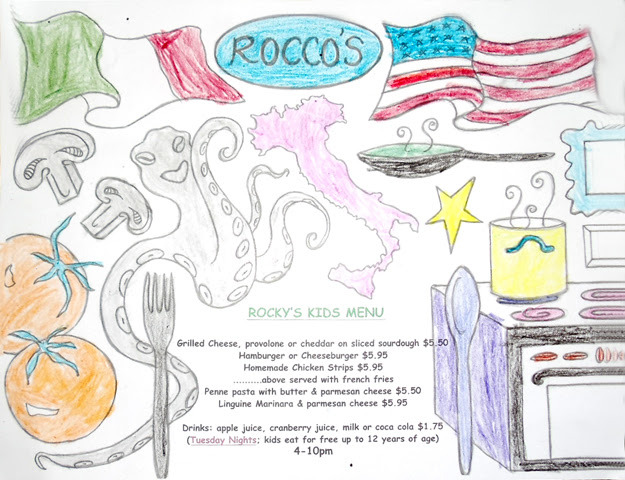 We have a wide array of choices for the little ones, so bring them in for a special Tuesday night at Rocco's and let us cook for the whole family!